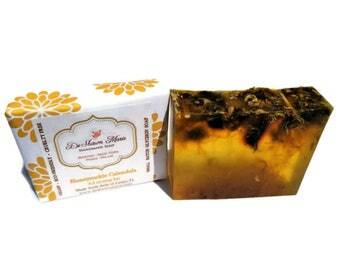 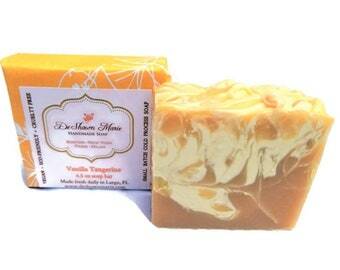 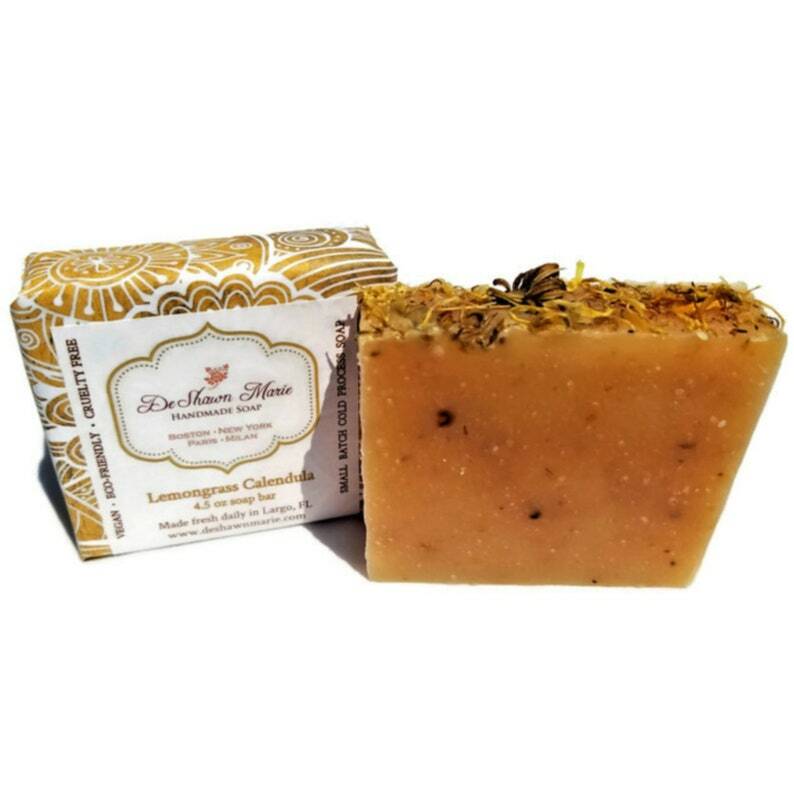 Soft Calendula and zesty Lemongrass make a great pair in this beautiful Calendula topped soap. 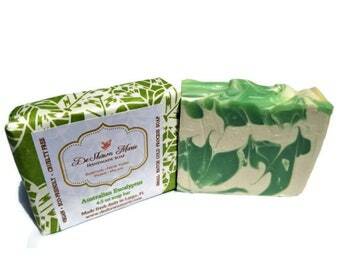 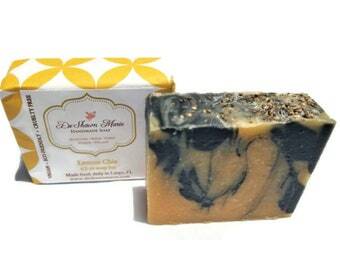 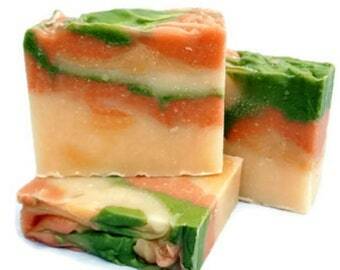 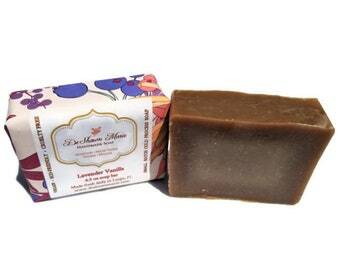 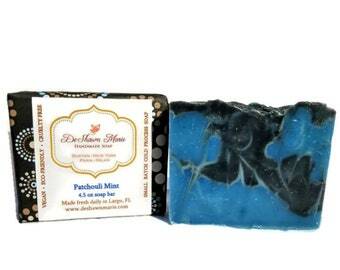 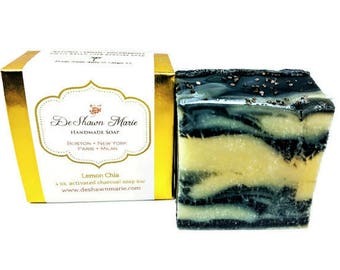 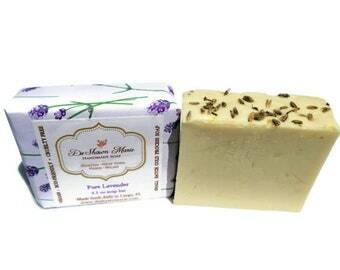 A perfect Summer's day soap, clean, fresh, uplifting and energizing. 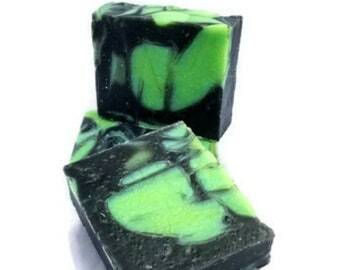 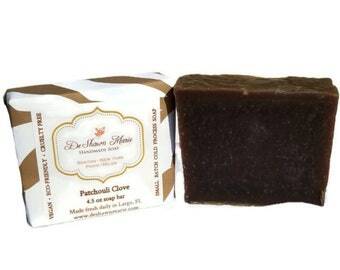 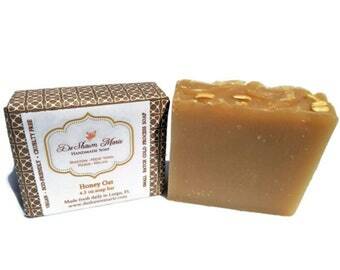 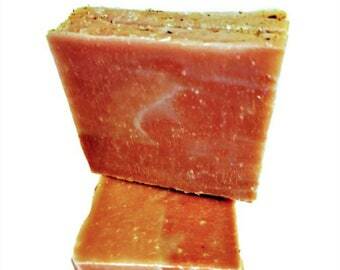 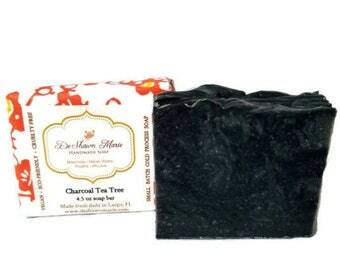 Natural and pure it produces a very rich lather making this soap an excellent all over body soap or shave bar.